Direct from competition at Venice comes one of the most eagerly anticipated films of the year. American painter and filmmaker Julian Schnabel (Basquiat, The Diving Bell and the Butterfly) brings us his impressions of the last days of Vincent Van Gogh. 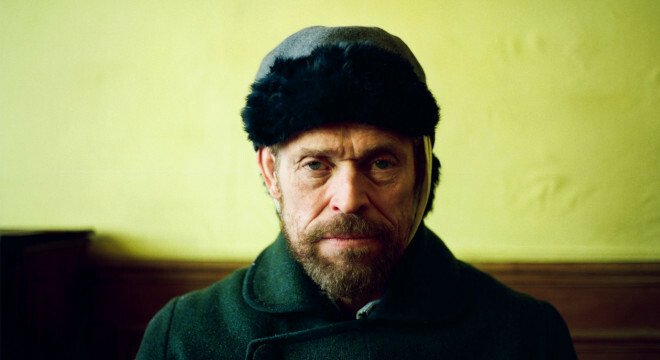 Written by Schnabel and the legendary Jean-Claude Carriére (The Tin Drum, Belle de Jour), this beautifully crafted drama stars Willem Dafoe as the great Dutch artist. Schnabel has stated that this is not a forensic biography. It is about what it is to be an artist. 'The only way to describe a work of art is to make a work of art,' he says. 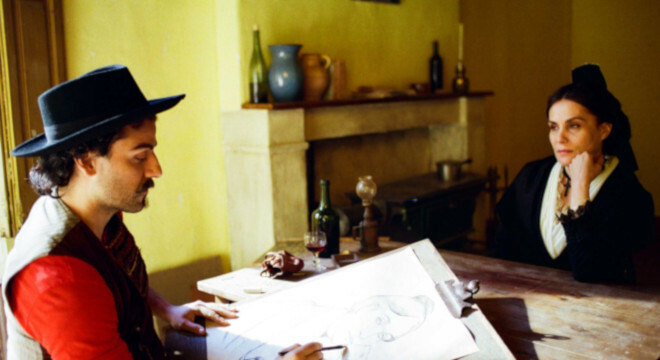 Schnabel's words come wonderfully to life as we witness Van Gogh's days with his brother Theo (Rupert Friend), fellow artist Paul Gauguin (Oscar Issac) and Madame Ginoux (Emmanuelle Seigner), subject of Van Gogh's famous portrait series. Benoit Delholmme's cinematography is a work of art in itself.